Murray State’s board of regents will meet Tuesday to appoint an interim president as current President Bob Davies is resigning to become the president of Central Michigan University. 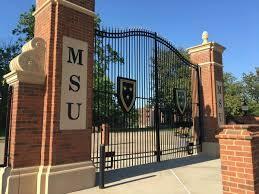 Murray State University President Bob Davies is leaving to take a job in Michigan. Central Michigan University announced today Davies will be their 15th president. CMU trustess introduced Davies this morning in a meeting. He will begin his duties September 1. 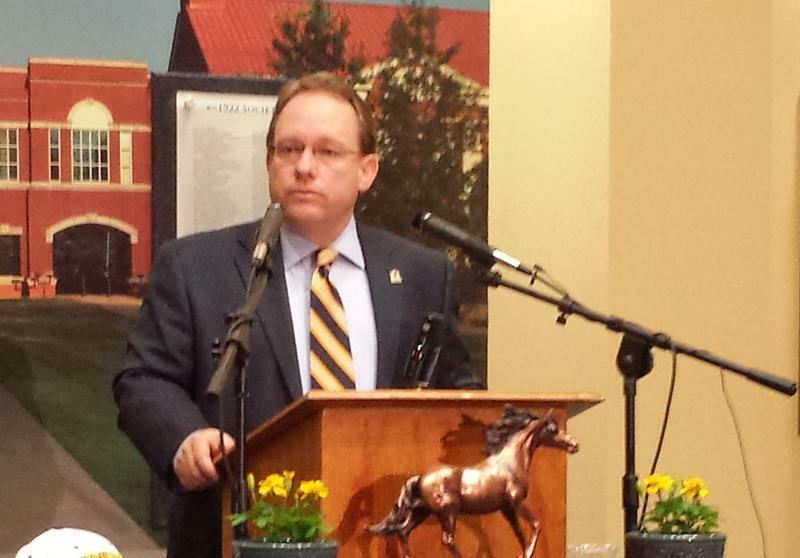 Murray State University Director of Athletics Allen Ward is resigning. His last day is July 27. 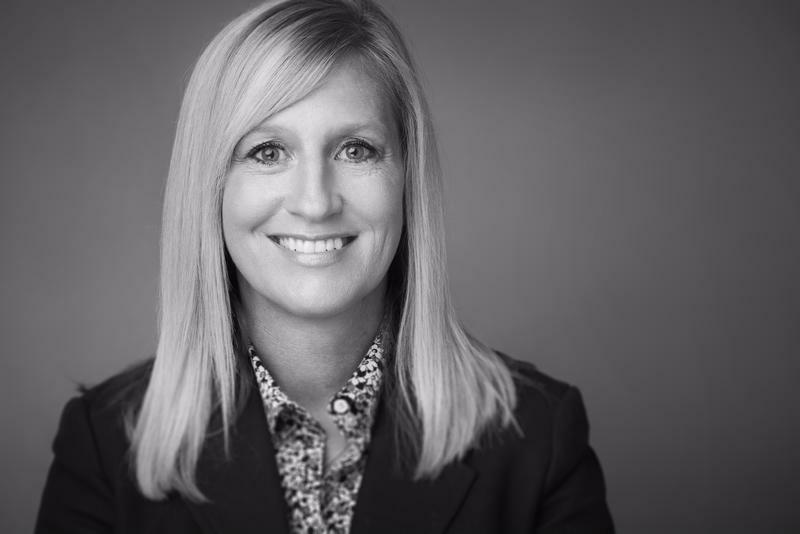 Murray State University's newly elected Regent Chair took to the website of her anti-bullying foundation to respond to an anonymous 'hate' letter that contains personal attacks and criticisms and suggested backlash should she seek the firing of President Bob Davies. Murray State University's Spring Commencement ceremony was last weekend, in which 1,509 degrees were conferred. On Sounds Good, Matt Markgraf sits down with President Bob Davies to reflect on the ceremony. They also talk about some recent student competitions, a faculty innovation initiative, the tuition and fees increase, a partnership with WKCTC and more. Murray State University President Dr. Bob Davies recently held a campus town hall in which he described the university as becoming 'privatized.' Matt Markgraf sits down with Davies on Sounds Good to unpack this term and other aspects of the town hall, including outsourcing and tuition. They also discuss recent faculty and staff achievements, business partnerships, an upcoming distinguished alumni event and more. The Murray State University Racers Men's Basketball team is in San Diego preparing for the NCAA game on Friday. President Bob Davies is also in San Diego representing the university. This week, Matt Markgraf spoke with Davies about the trip, plans to rebuild Richmond Residential College, how the university is working to address budget pressures and a scholarship to honor a victim of the Marshall County High School shooting. 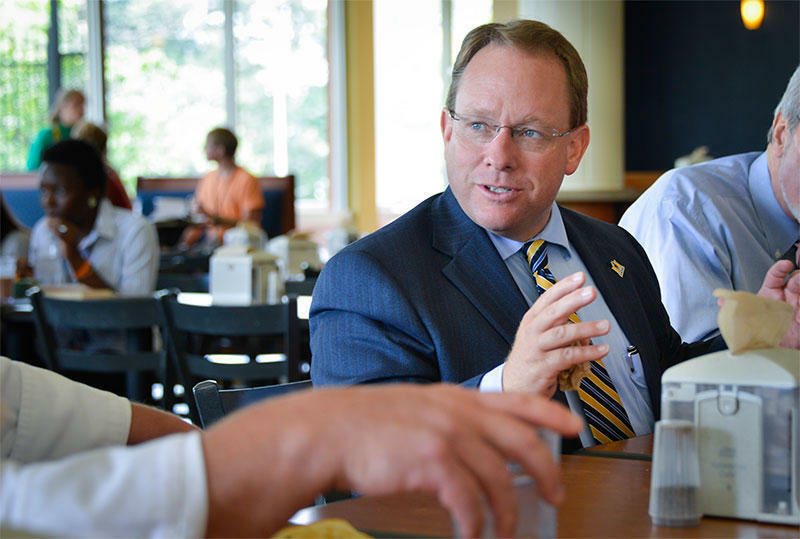 Each month, Matt Markgraf sits down on Sounds Good with Murray State University President Dr. Bob Davies to discuss the latest goings-on at the university. This month: recent campus community accomplishments, lobbying efforts in Frankfort and more. Another semester is in the books at Murray State University. As we look ahead to 2018, Matt Markgraf speaks with President Bob Davies, reflecting on the Fall semester and efforts underway in the upcoming year. 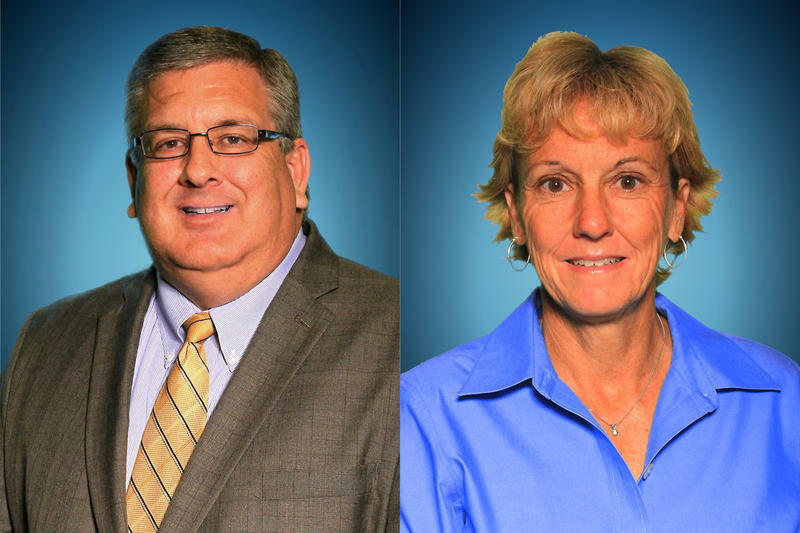 They recap the commencement ceremony last weekend, discuss a recent student engagement survey, describe 'aggressive' enrollment efforts and partnerships in Europe... and some New Years resolutions. The Murray State Board of Regents Finance Committee is holding a special meeting Tuesday afternoon to discuss financial challenges.